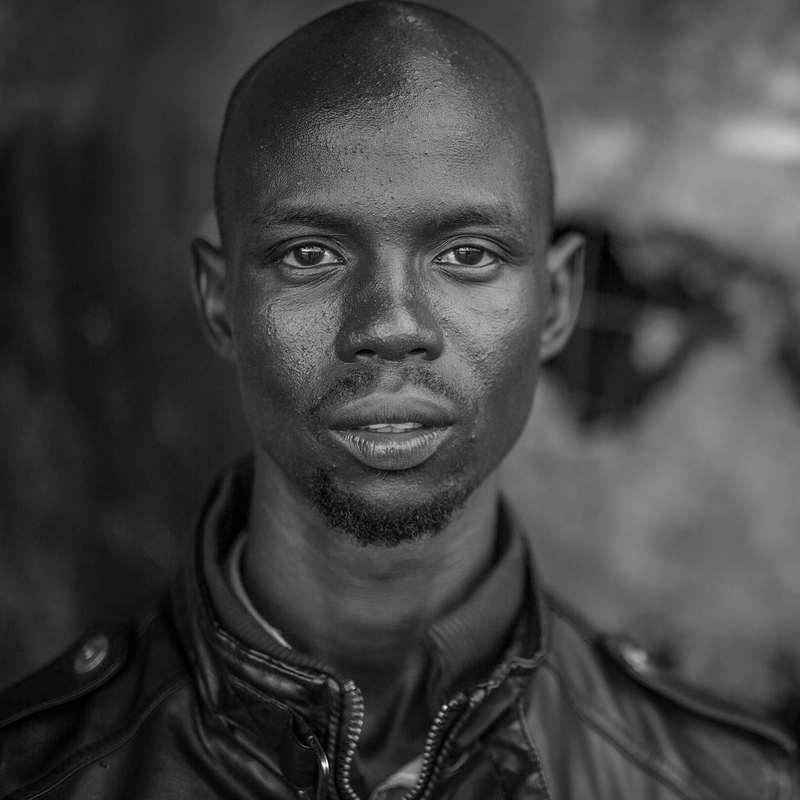 Bullen Chol is a photographer and filmmaker documenting social and political issues in South Sudan. Bullen also contributes as freelancer to various newspapers and works as radio presenter and reporter. He says media is “my world” – he wants to let people know “about others and themselves”. “I’m dedicated to photography – when I look into my camera, I see the world in a different perspective and I project it through visual story telling.” Bullen holds a diploma in journalism and mass communication. He as well successfully completed a National Geographic photography training. Bullen joined The Niles in July 2016.